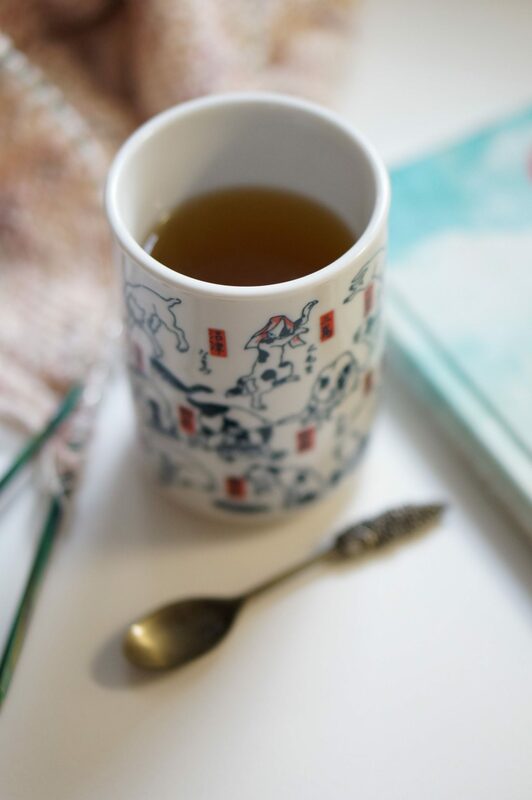 Since I’ve been saving Thursday posts for food-and-drink related content, I thought this would be the perfect time to share my absolute favorite teas that fit into my diet. Having a mug of tea before bed is my favorite way to wind down at the end of the day, and I typically have a large collection to choose from. My tea collection is overwhelmingly taken over with Celestial Teas. 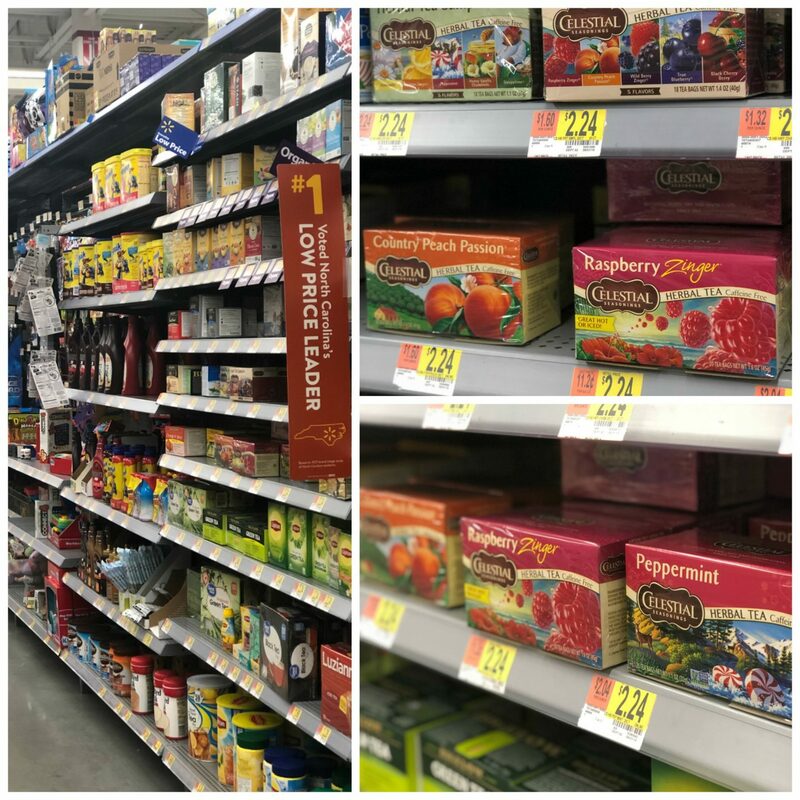 They have such a variety to chose from at Walmart, which is where I buy mine. 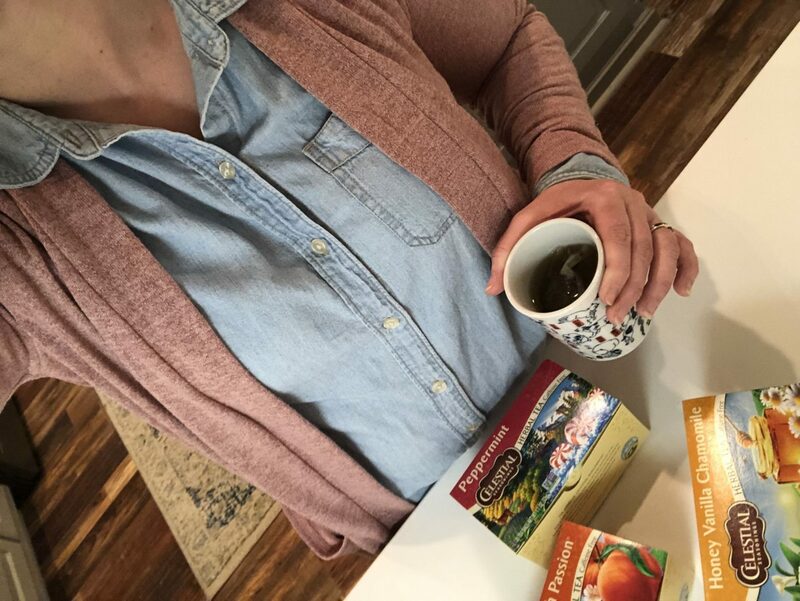 I simply can not resist a yummy, affordable tea that has a huge variety of flavors. 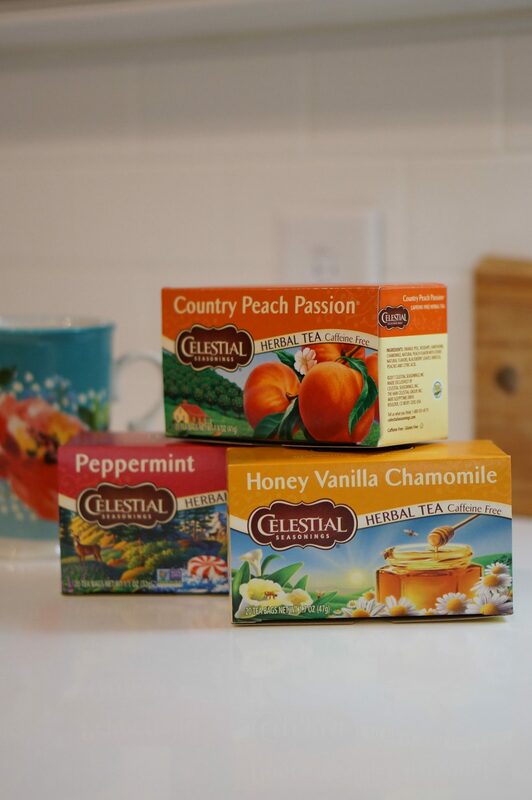 From Country Peach Passion to Peppermint to Honey Vanilla Chamomile, there aren’t many that I don’t own. Plus, I’m getting back on the healthy eating train (good-bye, holiday treats! ), so it’s perfect that these have zero calories. I eat a low carb, low sugar, low dairy diet. They are a wonderful treat for evening, and I don’t have the guilt of eating something sweet. These are so satisfying with a little drop of honey mixed in. 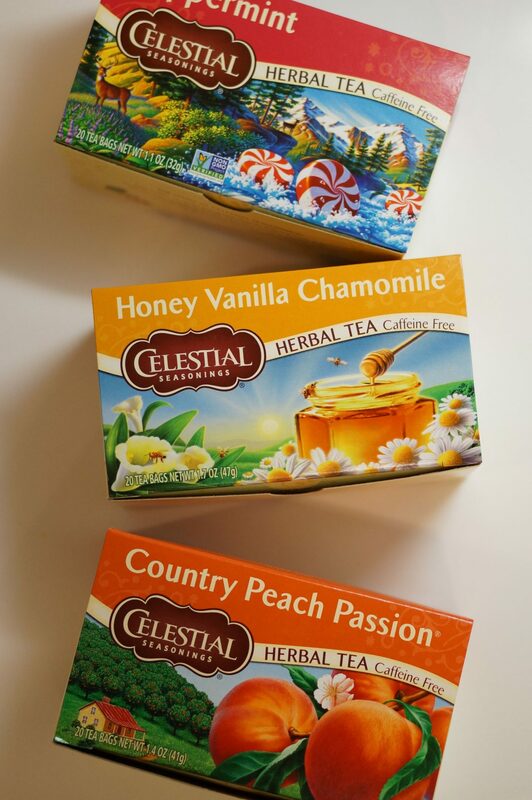 And what I really love about Celestial Seasoning Teas is that they are more than a delicious, affordable tea. They were founded over 40 years ago, and they are committed to sustainability. You can read more about their Blended With Care: From Seed to Sip story here. It’s very interesting! I love when companies take intentional steps towards sustainability, and I am so happy to support them. One of the most obvious ways that they are supporting the sustainability movement is the lack of strings on their bags. This is huge, because the lack of strings means there’s no additional paper used, there are no staples used, and there are no wrappers used. This saves more than 3.5 million pounds of waste entering landfills. That is huge! I love that these teas fit into my diet and also give me a much-needed break at the end of the day. 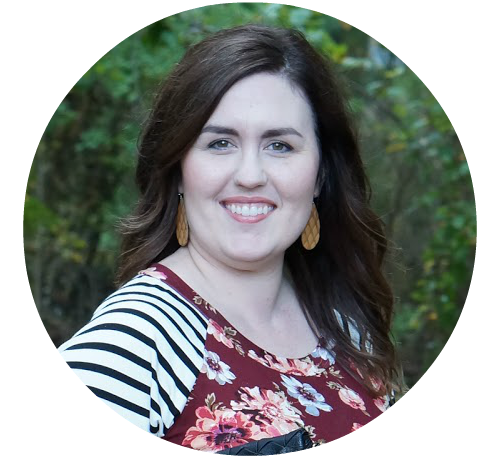 As working wife and mom of 3, I will take my moments when I can get them. It also helps me wind down and get to sleep faster, which helps me the following day as well. When I wake up feeling rested, I have a good start to my day. 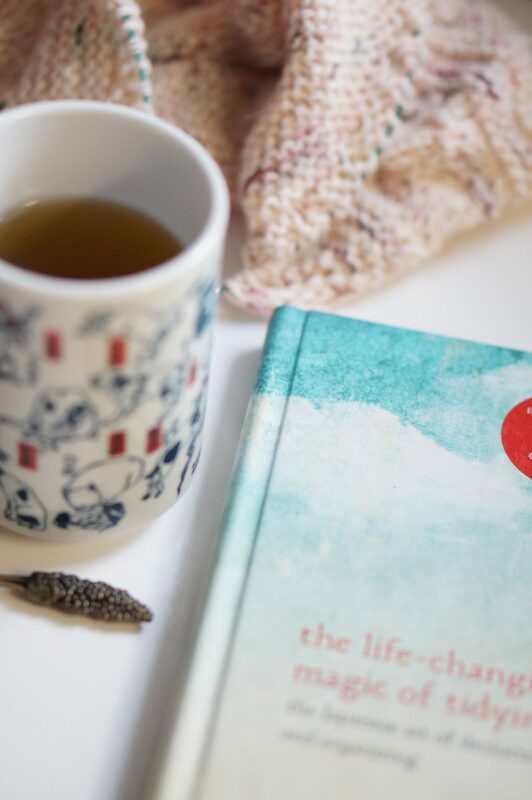 If you fit in a relaxing tea-time in the evening, I know you will feel the positive affects as well. Self care is a very important of having a healthy and happy life! 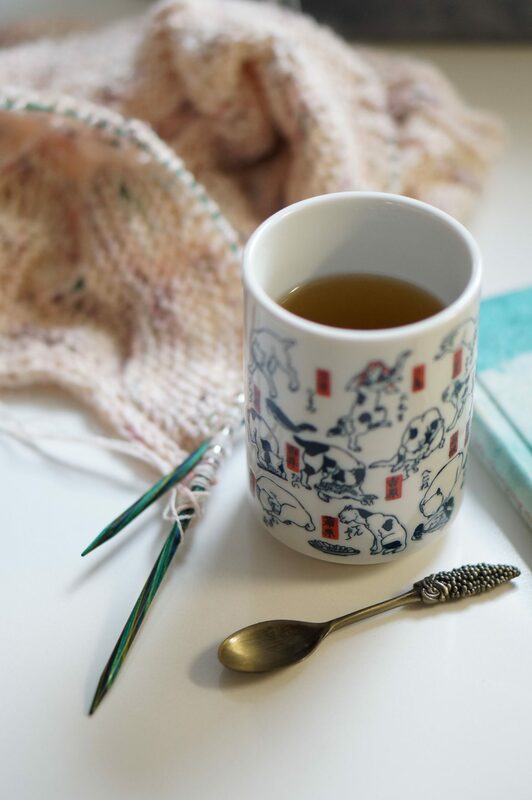 Thank you so much for reading all about my favorite teas! You can find out more here, and I’d love to know what tea you love.